At Black Gold Guns & Ammo you will find a unique assortment of new and used firearms. Click on the links below to preview a special selection of our firearms. 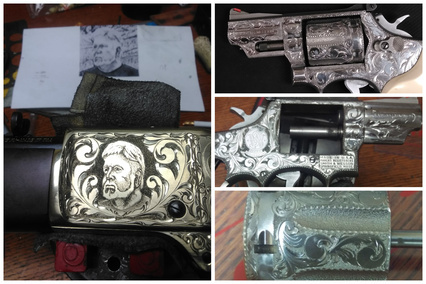 Black Gold Guns & Ammo offers gunsmithing and engraving for our customers.